eat: short & sweet post today. Look at this amazing Vanilla Buttercream icing recipe from call-me-cupcake. The icing looks rather difficult to master, but looks beautiful! read: the tutorial on how to make this gorgeous frilly icing if you dare! 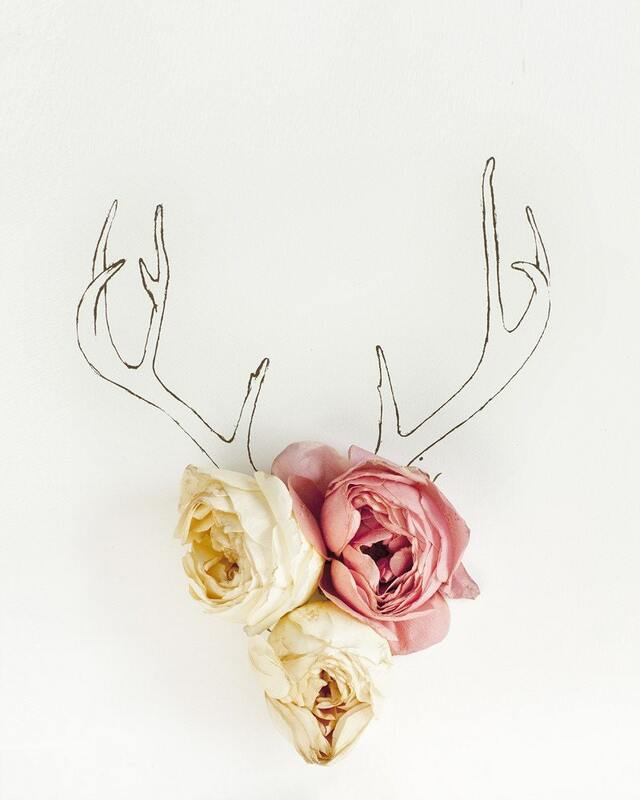 love: had to share these gorgeous antler rose prints from Kari Herer available to purchase for your home - they are so lovely. Ruffledblog also has some amazing floral inspiration.